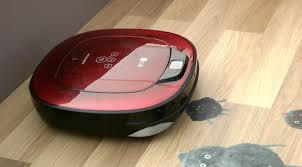 With this great project from instructables member revrekad you can make a robot which will help you with the cleaning! Revrekad’s vacuum cleaner robot uses an Arduino and a few motors to drive the robot around whilst an old computer fan provides the suction! The great thing about this project is that it is mostly made from easily sourced materials such as cardboard and aluminium cans, so you have no excuse not to get started building your own right away! To find out more about this project check out the following link or the video below. The main sales pitch for robot lawnmowers like the Husqvarna Automower is that you don’t have to mow your grass, ever again. 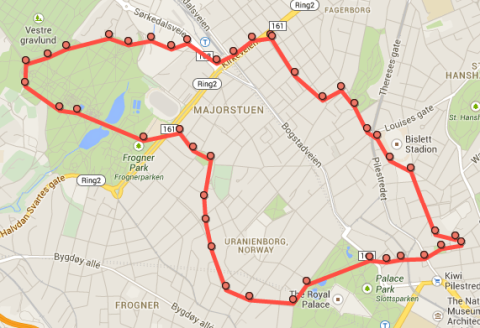 It always looks neat. But there’s a second claim: that trimming the grass just a tiny amount each day also results in healthier grass. Time for a direct comparison of the main lawn area maintained by the Automower, versus a patch of grass that I have been mowing manually. Repairing Pinball Machines with Arduino! 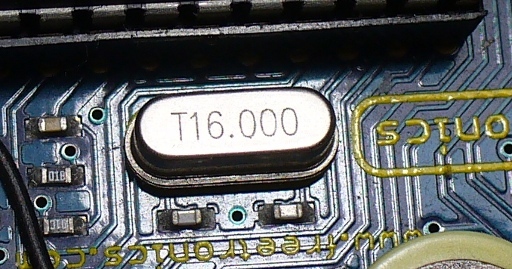 One of the great thing about electronics is that they can be used for millions and millions of different applications. Recently we came across James, a pinball machine repair enthusiast! 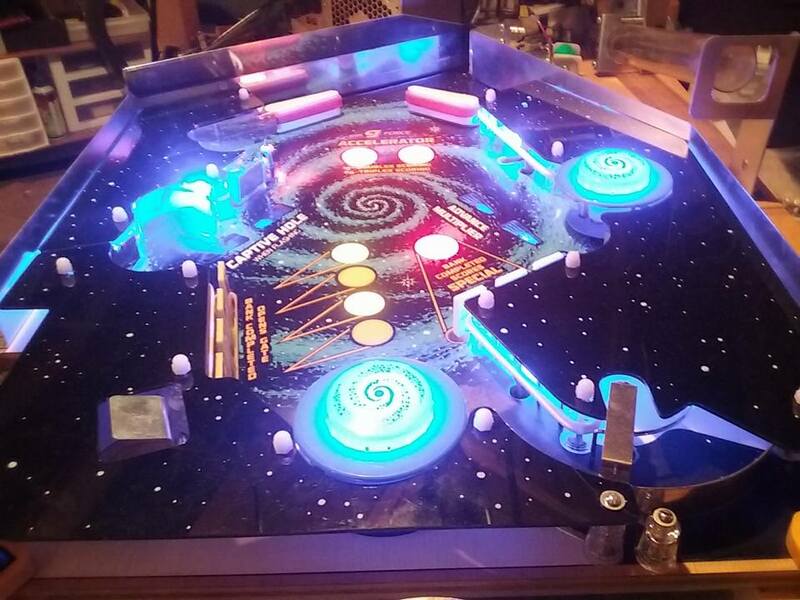 James has used an Arduino and two freetronics N-Drive Shields to control all of the lights and action on one of his pinball machines. You can checkout some pictures of James’s projects below. Using the digitalWrite() function in Arduino it is very simple to turn an output pin on or off. However, what if we want to alter the speed of a motor or dim an LED? This is where Pulse Width Modulation (PWM) can be really useful. By rapidly switching a signal high and low, and varying the proportion of time that the signal is high we can digitally emulate analog results! To find out more about this very useful function checkout the full tutorial or the helpful diagram and video example below. For someone interested in mechatronics, this tree climbing robot would be a great project to attempt. 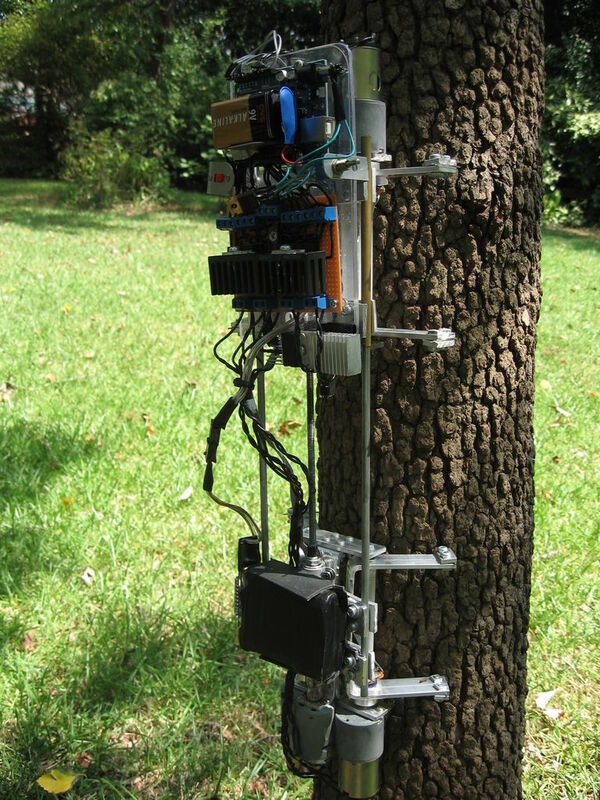 The tree climbing robot uses two segments, one which attaches to the tree and another which continues to climb upwards after which they swap roles, slowly edging the robot up the tree. The result is surprisingly effective and very satisfying to watch! To find out more check out the following link or the video below. At SuperHouse we always love to see amazing electronics projects that are created around the world. 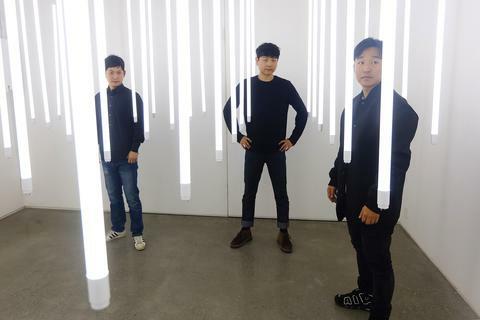 We recently read about a number of Freetronics Addressable Triple N-MOSFET modules being used to easily switch on and off lots of large, high powered LEDs for an art installation named “GRID I” and thought that this was too cool not to share! The art work was created by LOVOT LAB who have provided some impressive pictures and a video of the installation. The magic of the Automower is that you hardly ever need to care about it. You can leave it for weeks or months, and it’ll take care of itself. However, there is one piece of maintenance that you need to perform: blade replacement. It’s quite easy and only takes a few minutes, and all you need is a screwdriver. Back to the Future Inspired Auto Lacing Shoes! 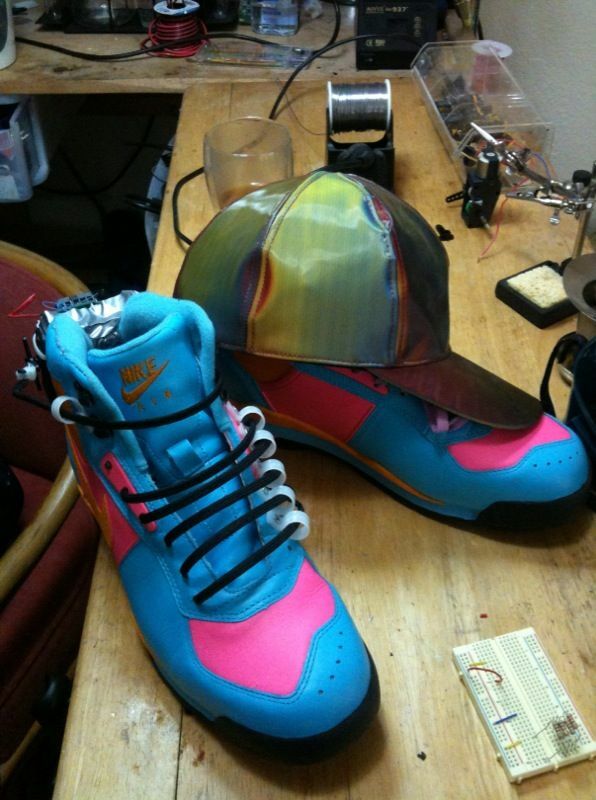 Instructables member blakebevin has create her own Power Laces! The concept is quite simple, a force sensor detects when your foot is firmly in the shoe and two servo motors apply tension to the laces, tightening the laces. To find out more about this awesome project check out the following link or the video of the shoe in action below.